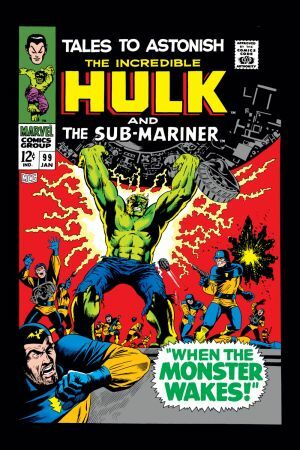 Hulk-tinued at long last! 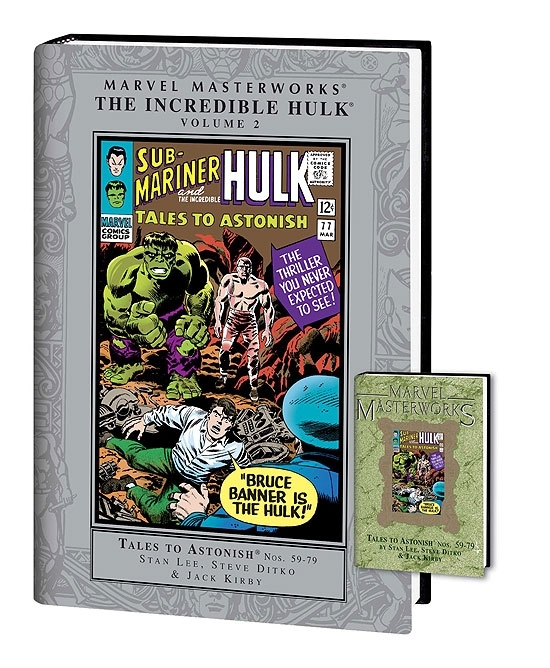 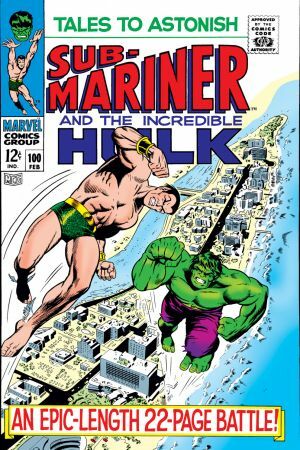 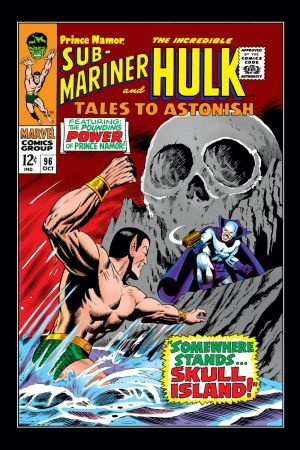 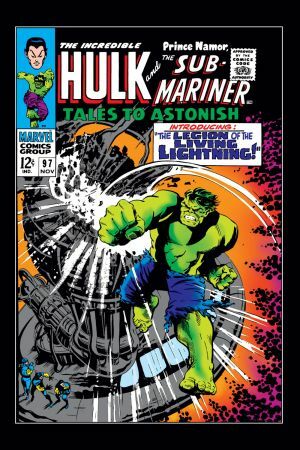 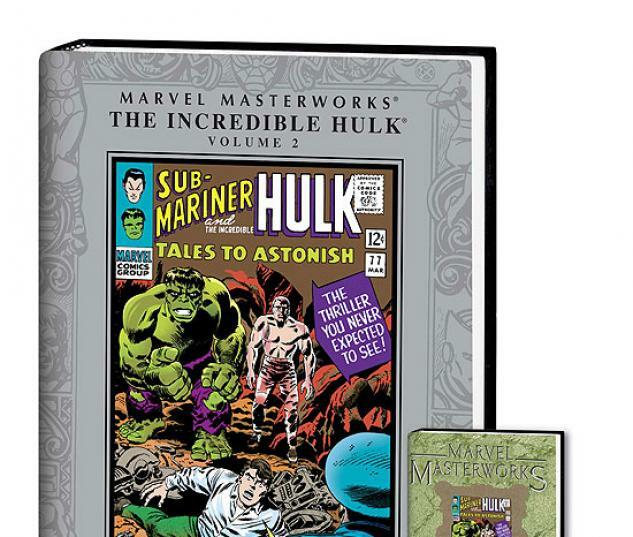 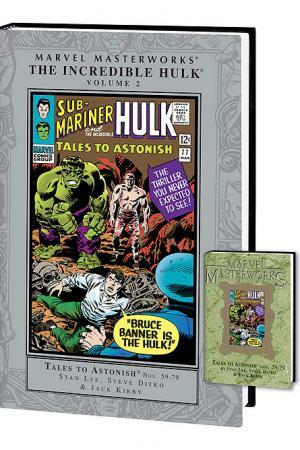 After fifteen years the time has come for Marvel's Green Goliath to grace his second Marvel Masterworks collection! 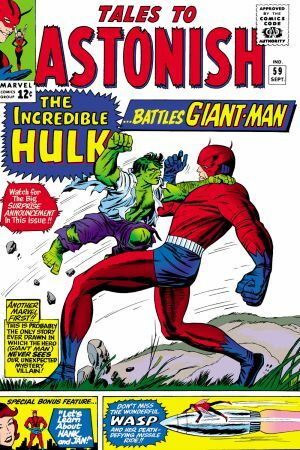 Kicking off with a Hulk/Giant-Man thrown down, and pulling no punches straight into a toe-to-toe with the mighty Hercules, Dr. Robert Bruce Banner's mean, green alter ego battles General Thunderbolt Ross, the Leader and his Humanoids, the Executioner and more communists than you can shake a tank at in this earth-shattering series of scintillating slobberknockers! 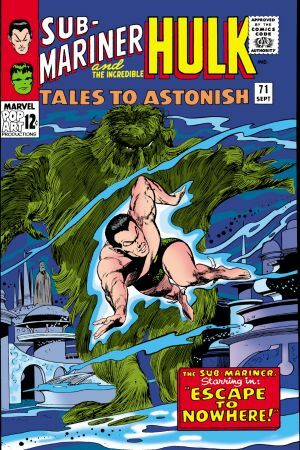 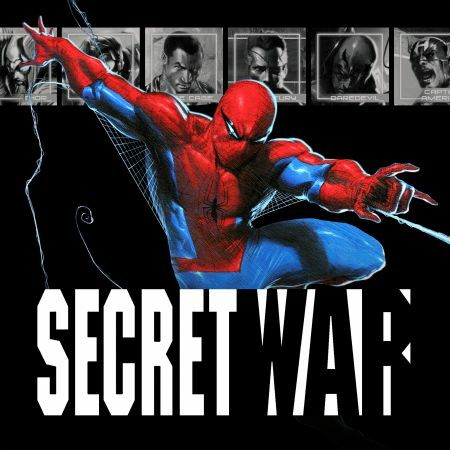 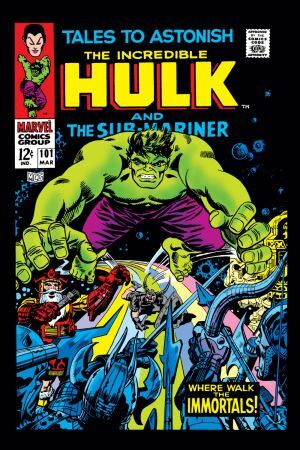 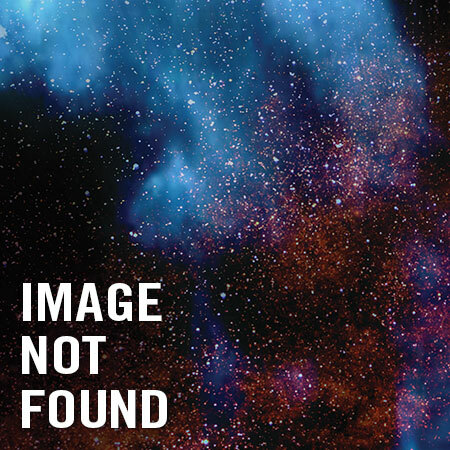 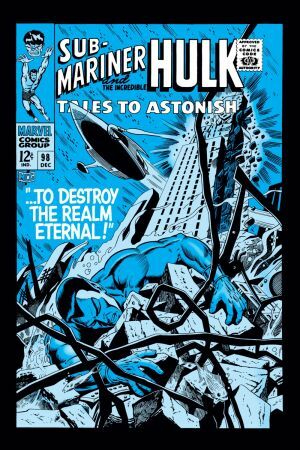 With art by no less than Steve Ditko, Jack Kirby and Gil Kane in his first-ever Marvel tale, well we needn't say more-reserve your copy today, True Believer! 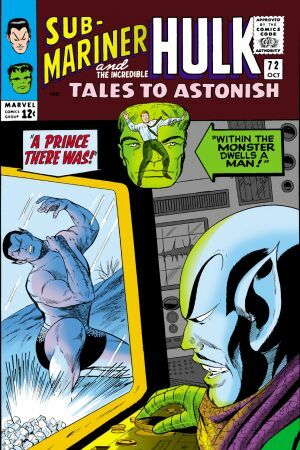 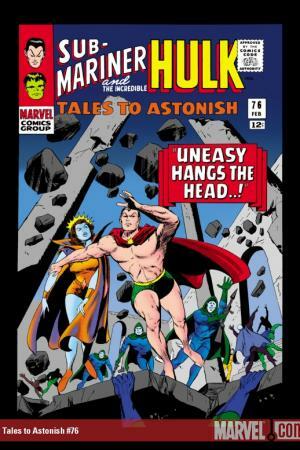 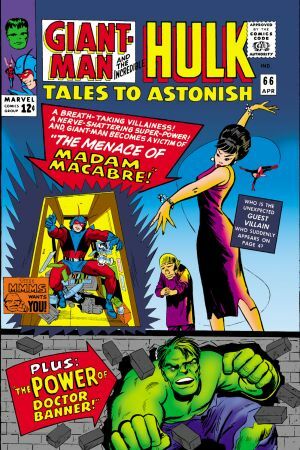 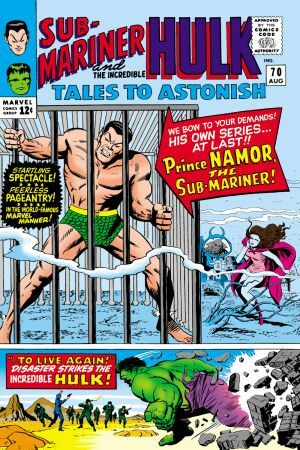 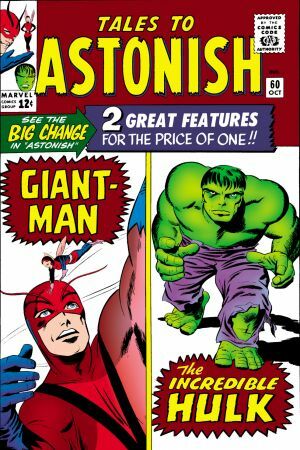 Collecting Tales to Astonish #59-79.